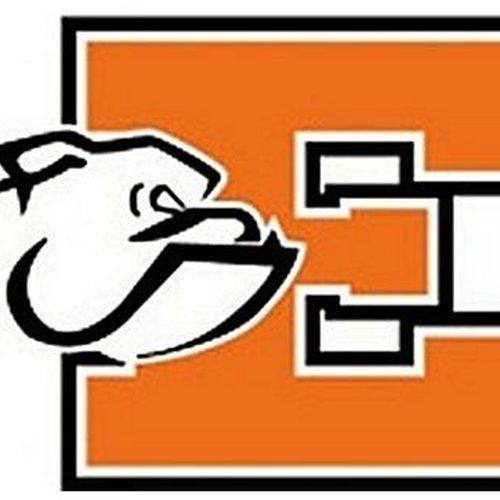 ELIDA — Elida High School did well at the Ohio Music Education Association District 3 Solo and Ensemble Contest on Saturday, Feb. 9, held at Lima Senior High School. • Class C: Sophia Fields-Vocal Solo, Kylie Hartzog-Vocal Solo, Anika Taylor-Vocal Solo Alisandra Minjarez-Vocal Solo, Emalee Cunningham-Vocal Solo, Eden Troyer-Flute Solo, Shyanne Iten-Oboe Solo. • Class B: Elida Chamber Women’s Ensemble Madison Burkholder-Oboe Solo, MaKenzie Ruvoldt-Clarinet Solo, Alison Campbell-Clarinet Solo, Joel Purugganan-French Horn Solo. • Class C: Hunter Brendele-Vocal Solo, Jasmine Jones-Vocal Solo, Chloe Waddle-Vocal Solo Elida Women’s Ensemble Lauren Sheidler-Piano Solo, Katherine Wright-French Horn Solo, Elida Saxophone Trio with members: Madison Burkholder, Jackson Kaser & Cale Wright. • Class B: Shyanne Iten-Vocal Solo, Ryan Vetters-Vocal Solo, Tod Fish-Vocal Solo, Megan Bible-Vocal Solo. Elida Chamber Ensemble Alison Campbell-Piano Solo, Molly Wright-Flute Solo. Elida Woodwind Trio with members: Molly Wright-Flute, Madison Burkholder-Oboe & Alison Campbell, Clarinet. Elida Clarinet Quarter with members: Alison Campbell, Alyssa Daily & Karlie Askins-Clarinet and Thomas Williamson-Bass Clarinet. • Class A: Tim Campbell-Vocal Solo Chamber, Choir Men’s Ensemble & Madison Burkholder-Violin Solo.